Following the September 19 release of their fourth studio album Velociraptor!, Kasabian will begin a ten-date arena tour through the UK. The tour will kick off at Brighton Centre on November 28 and conclude at London O2 Arena on December 14. Tickets will go on sale at 9 am on September 2. 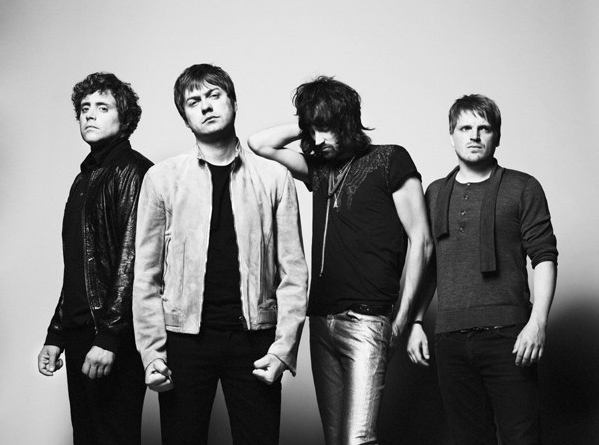 Click through to see the full list of Kasabian’s tour dates! Posted in News Tags: announcement, arena, dates, december, kasabian, November, tour, uk, velociraptor!